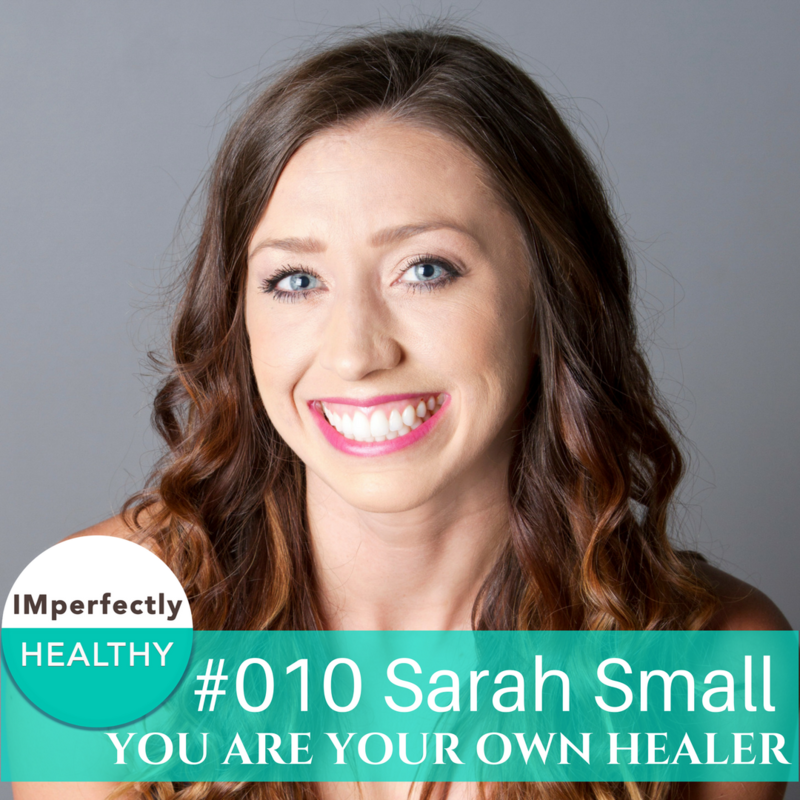 In this episode of IMperfectly Healthy, Faith interviews Sarah Small, a health, lifestyle, & mindset coach for women with autoimmune disease. She helps empower women to get UN-stuck and be their own best healer through 1:1 coaching, online group programs, meditation, tapping, crystals, nutritional changes, essential oils, muscle testing, and strategic intervention. Sarah also works as a yoga and meditation teacher in Colorado (where she lives) and hosts an autoimmune book club. four of our mutual favorite tools for healing, loving support and transformation.